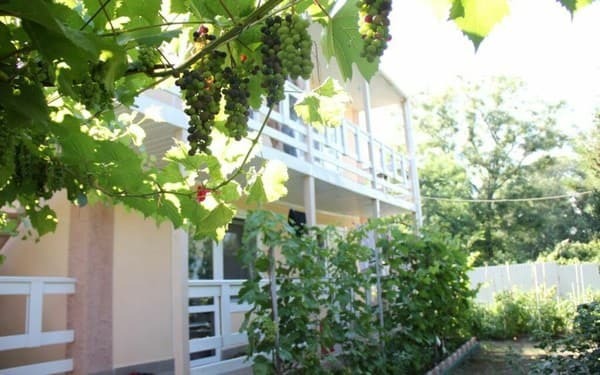 Guest house "Skazka" is located in the central part of the resort of Sergeevka, 100 meters from the Rotterham waterfront, 1.5 km from the sea. The number of rooms consists of the rooms of the categories "Suite" and "Junior Suite". All rooms are equipped with refrigerator, TV, air conditioning, kitchen with kitchenware; A bathroom for two rooms. 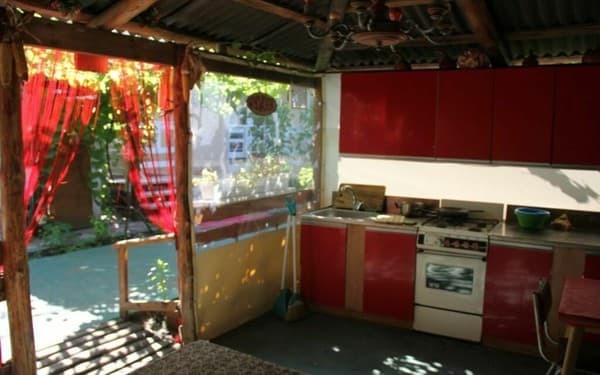 On the territory of the house there is a guarded paid parking for cars, a summer kitchen for self-cooking, two ovens, a brazier, tables, playground, simulators. 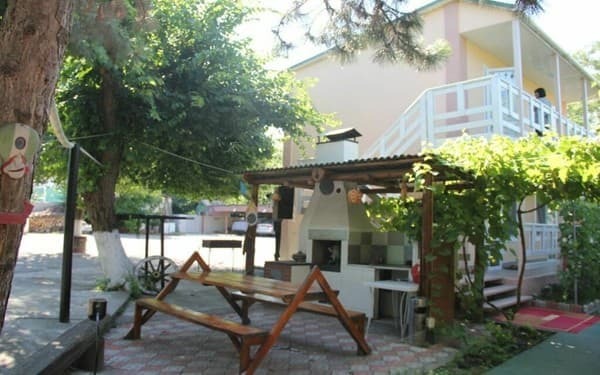 Guests can order three meals a day, excursions, transfers, laundry services. The distance to the pier is 100 meters. Description of the room: A bathroom for two rooms. Possible two-, three- and four-bed accommodation. Description of the room: One room, equipped with a double bed. A bathroom in the room. Description of the room: In room bathroom and kitchen. Perhaps double, triple and quadruple occupancy. It is possible to specify an additional place when booking. 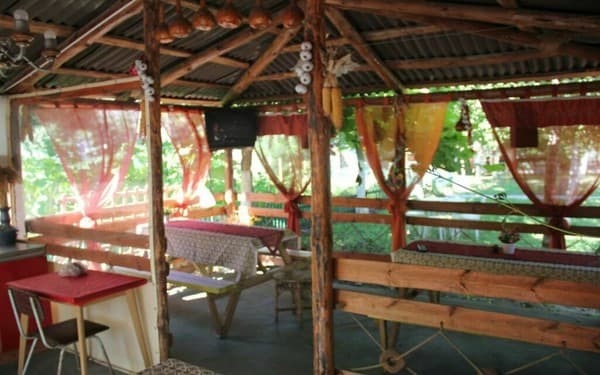 In the rest house it is possible to order three meals a day (about 150 UAH) or prepare yourself in the summer kitchen. You can use your multivark for free. 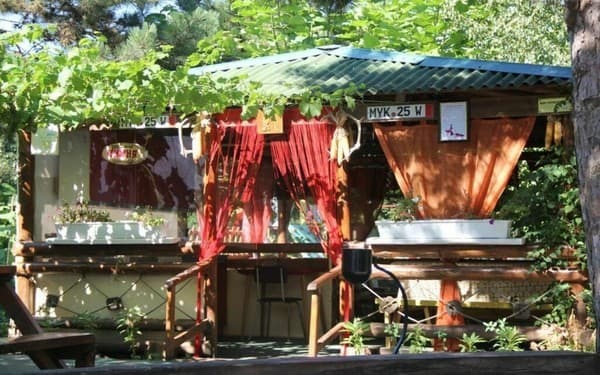 The Guest House "Skazka" is located in the central part of the resort of Sergeevka, 100 meters from the waterfront of Rotterham. The distance to the pier is 100 meters. The city of Odessa is located 82 km. From Zatoka, Odessa, Belgorod-Dnestrovsky can be reached by shuttle bus.